A white supremacist charged in the racially-motivated stabbing death of a black man backed out of a plea deal and asked the judge for a deferment because he was on pain medication. 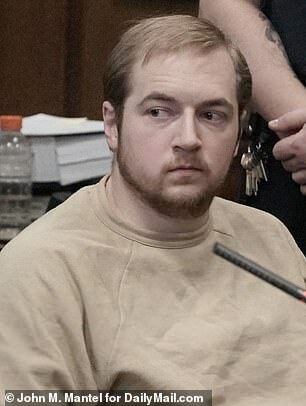 James Harris Jackson, 30, an Army veteran, was expected to plead guilty Friday to charges stemming from the March 2017 murder of 66-year-old stranger Timothy Caughman in New York City. Instead, the defendant, who hobbled into the Manhattan courtroom on crutches, told Justice Laura Ward that he didn’t feel he was in the right state of mind to plead guilty because he’d taken painkillers for a broken foot. 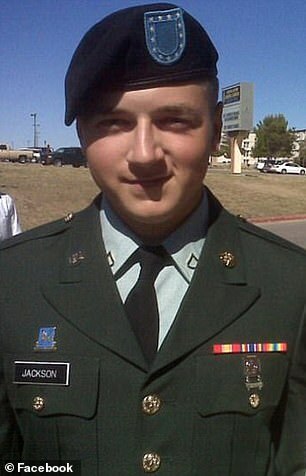 Jackson replied: ‘That is correct.’ The response elicited gasps of disbelief from the victim’s family. The now-defunct deal would have resulted in a life prison sentence for Jackson, the same length he would have gotten if convicted of just the top count at trial. The judge ordered Jackson to return to court later this month, when he’s scheduled to stand trial on charges that include murder as a hate crime. 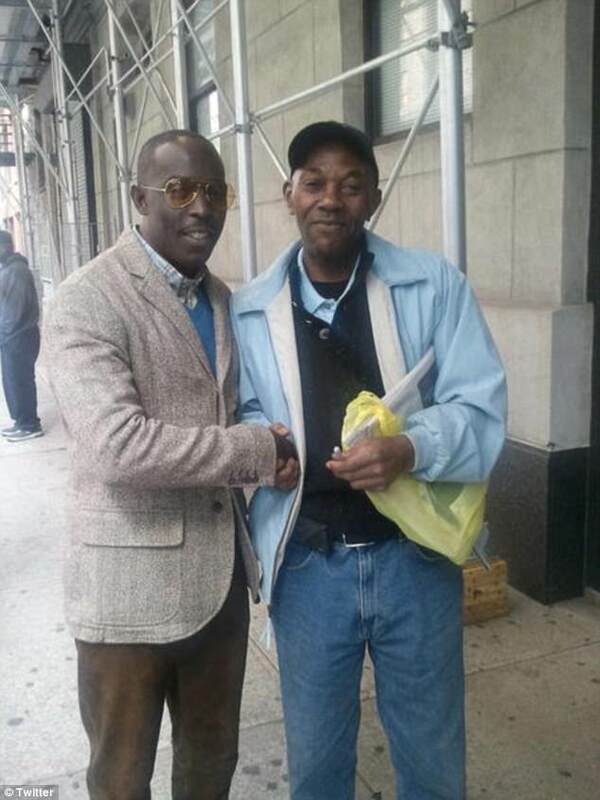 Jackson is allegedly a member of a documented hate group in Maryland who traveled from Baltimore to New York for the express purpose of killing black people. 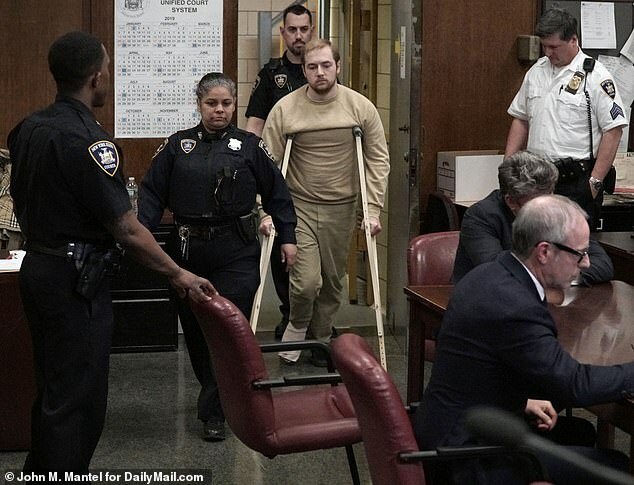 Prosecutors say he stalked several black man before attacking Caughman in Hell’s Kitchen, plunging a knife into his back and chest repeatedly. Caughman stumbled into a police station after being stabbed multiple times in the back and chest on Monday, but died at the hospital. The NYPD issued surveillance footage of the suspect running through the street afterwards in a bid to find him. 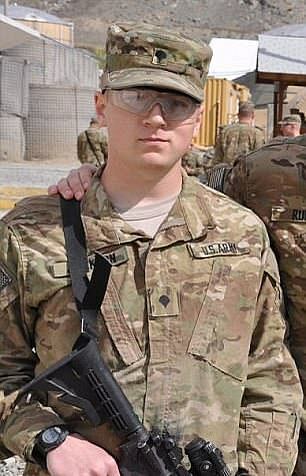 Police found two knives – one of which was the 26-inch black sword reportedly used to kill Caughman – in his jacket at the station, where he was kept for questioning. 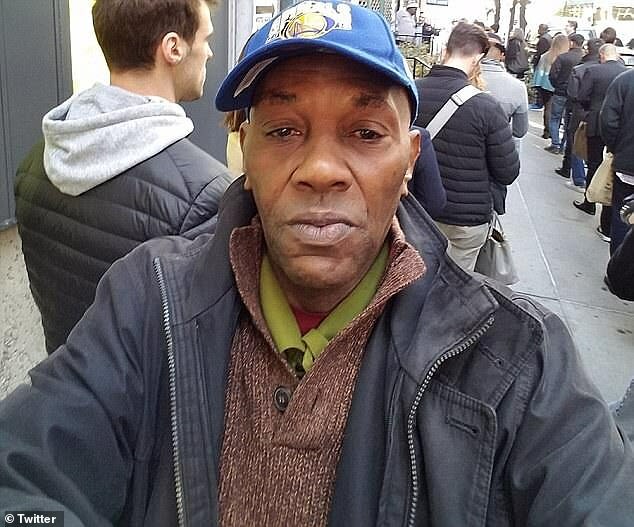 The New York Daily News cited police sources who said Jackson came to Manhattan eager to kill and had ‘rage against black men who get romantically involved with white women’.